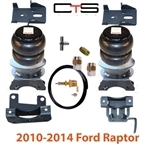 You are here: Home > Search for "towkits"
OBK 1988-2000 OUTBOARD OF LEAFSPRING CHEV C25 C35 SUB TAH YUK SIERRA 8Lug Wheels With3.00"Leafsprings. 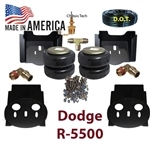 Does NOT fit DUALLY Raw Click Instructions! 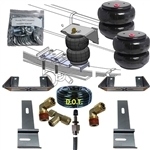 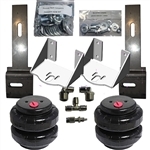 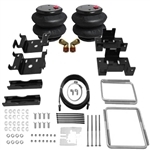 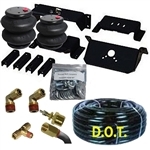 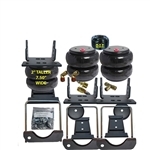 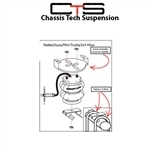 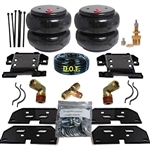 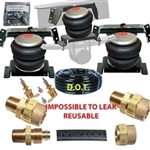 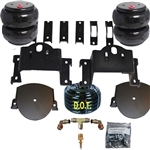 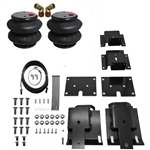 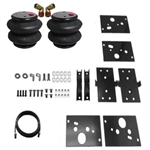 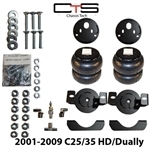 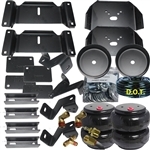 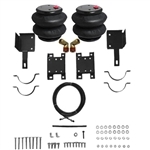 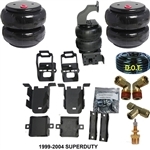 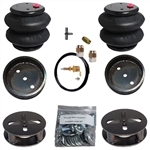 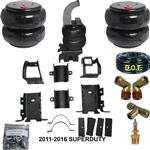 OBK 1988-1998 OUTBOARD OF LEAFSPRING CHEV C1500 SUB TAH YUK SIERRA 6Lug Wheels With 2.50 Leafsprings Raw These are custom built kits and are not returnable Click Instructions!